Just a normal kid that likes to do what I want and I like Bendy. 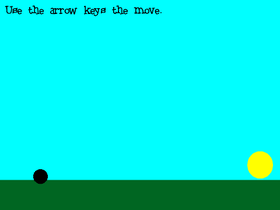 Also love to be on scratch and all the cool games. Do not really share games but I do make them. I also don't this that they are really that good.